The ASC Group of companies was founded in 1999 by the Andersen family, whose business relations in Singapore date back to the early 1990s. ASC Agency Pte Ltd (ASCA) offers full agency services in Singapore. ASC Chartering Pte Ltd (ASCC) caters to project and heavy lift shipping including IMO cargoes and dry-bulk commodities. 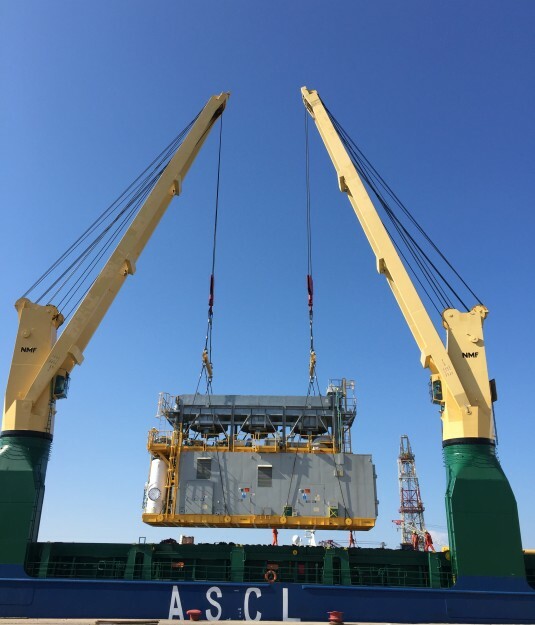 ASC Liner Services Pte Ltd (ASCL) operates a liner route from South East Asia to Western Australia and the Northern Territory carrying break bulk, heavy lift, project and containerized cargo services. Together with our Australian partner, ASCL also offers a monthly service to Christmas and Cocos Islands. The ASC group of companies are all ISO 9001, ISO 14001 and OHSAS18001 certified. The ASC Group of Companies are all ISO 9001, ISO 14001 and OHSAS 18001 certified.